Has Baskets and Shelves for large cross merchandising. 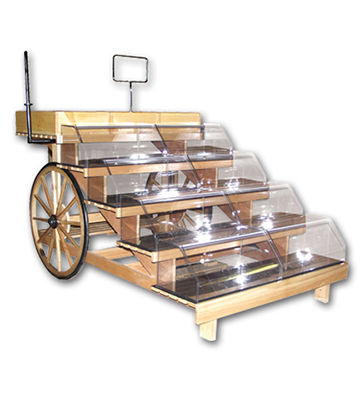 Dry Island display for baked goods. 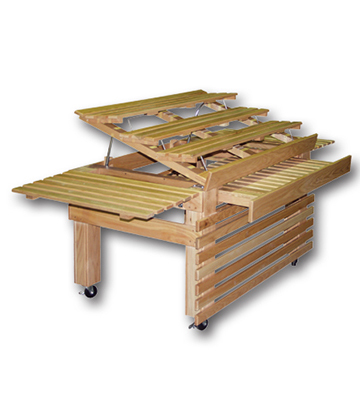 See page 117 of our 2011 catalog for details. Price shown is subject to change. This product was added to our catalog on Friday 26 October, 2012.